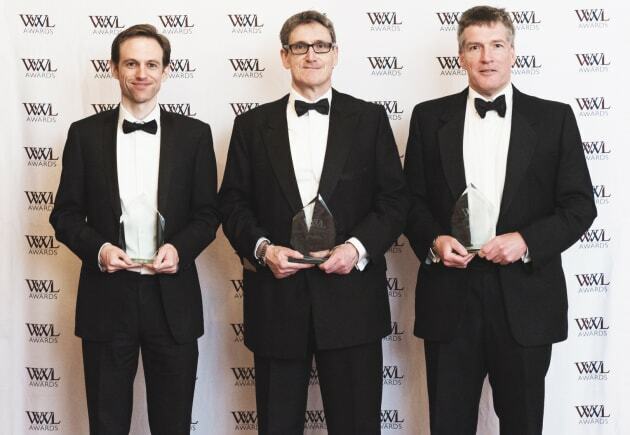 FTI Consulting is recognised as the overall Consulting Firm of the Year once again. This is the second time the firm has won this award, illustrating its superb strength in the international marketplace. From its network of offices spanning 28 countries and six continents, FTI Consulting offers truly global coverage. With almost 200 listings across 15 publications and chapters of our research, its phenomenal depth and breadth of expertise is undisputed.